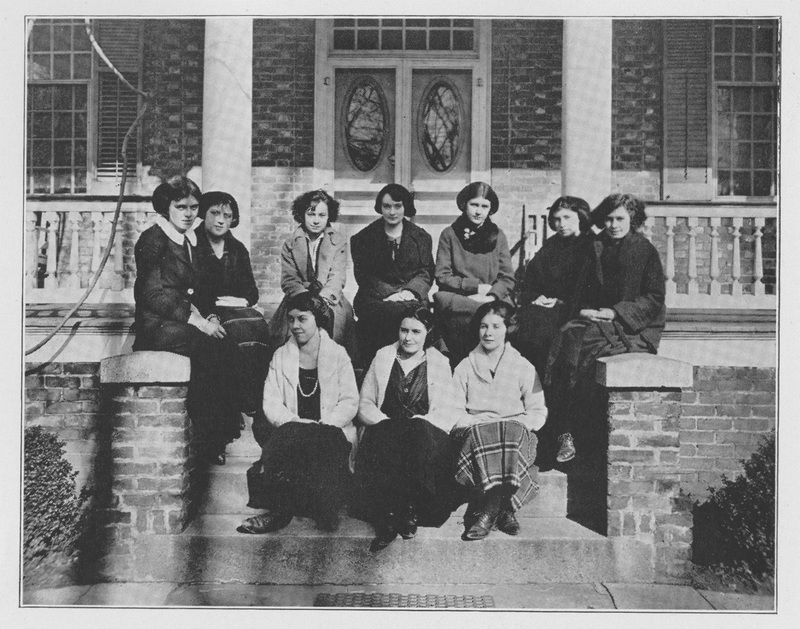 Sororities played a unique role in helping women matriculate into W&M after the College began accepting women in 1918. The Panhellenic sororities that have a presence at the College today - Alpha Chi Omega, Chi Omega, Delta Delta Delta, Delta Gamma, Gamma Phi Beta, Kappa Alpha Theta, Kappa Delta, Kappa Kappa Gamma, Pi Beta Phi, and Phi Mu - were safe spaces for women on this campus in a time where there were few women in higher education. 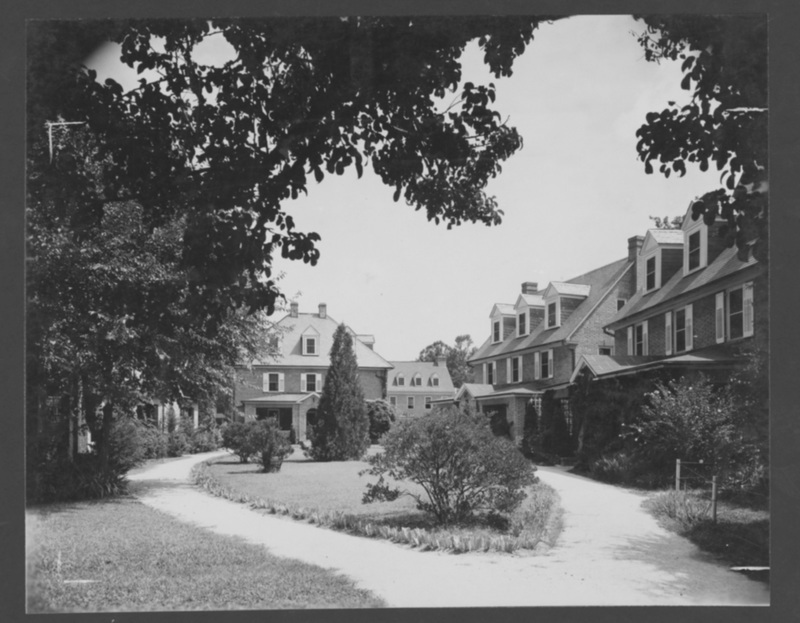 The national governing bodies of these chapters didn’t officially allow women of color to join until the late 1960's while William & Mary didn't allow black students to live on campus until 1967. Today the chapters remain majority-white, but women of all races at the College have found sisterhood in these chapters. Black women wanted to create spaces where they could support each other through sisterhood. 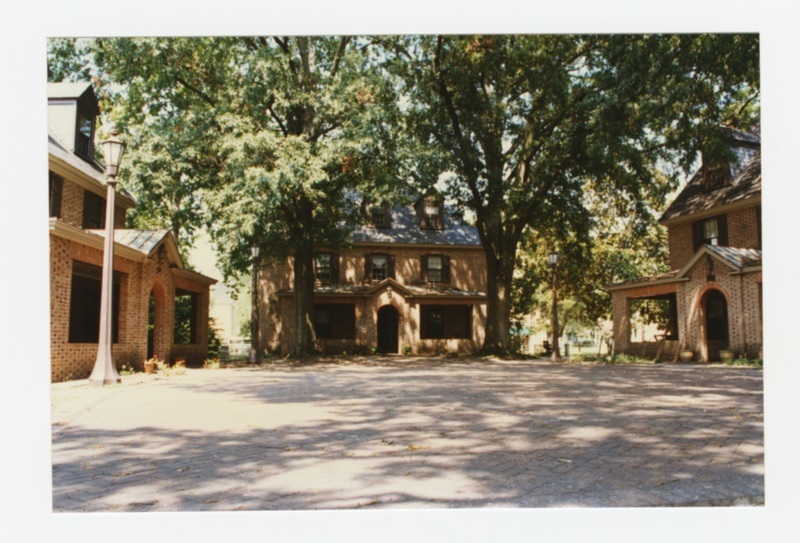 Sororities in the “Divine Nine” created chapters at William and Mary. 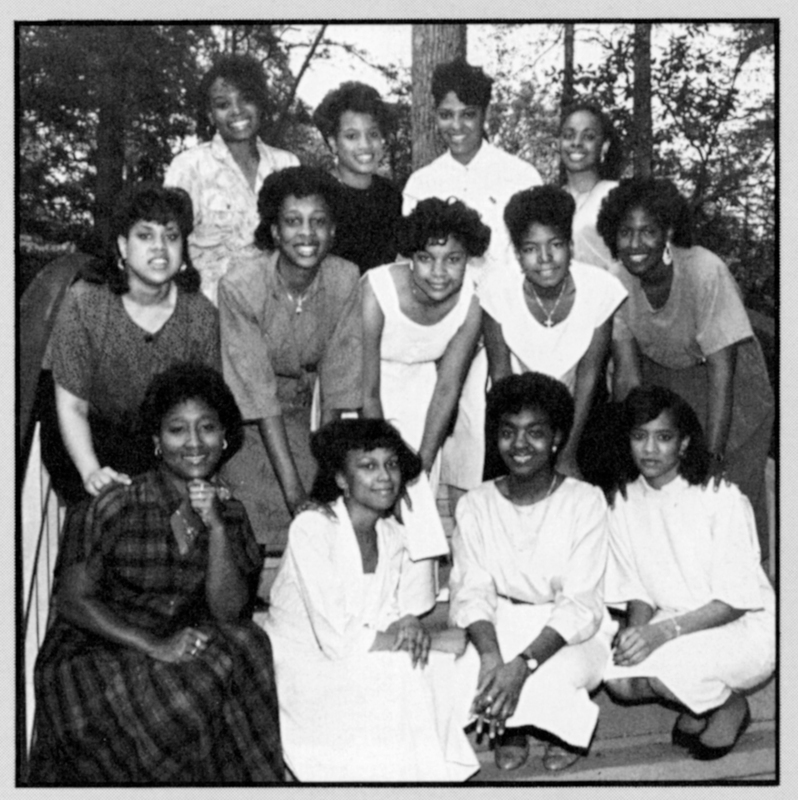 The Mu Upsilon Chapter of Delta Sigma Theta Sorority, Incorporated was founded at the College in 1976 , the Nu Chi chapter of Alpha Kappa Alpha Sorority was founded in 1981, the Xi Lambda Chapter of Zeta Phi Beta Sorority, Incorporated was founded 1982. The Sigma Lambda chapter of Sigma Gamma Rho Sorority, Incorporated was founded 2011 in but is no longer active at the College. 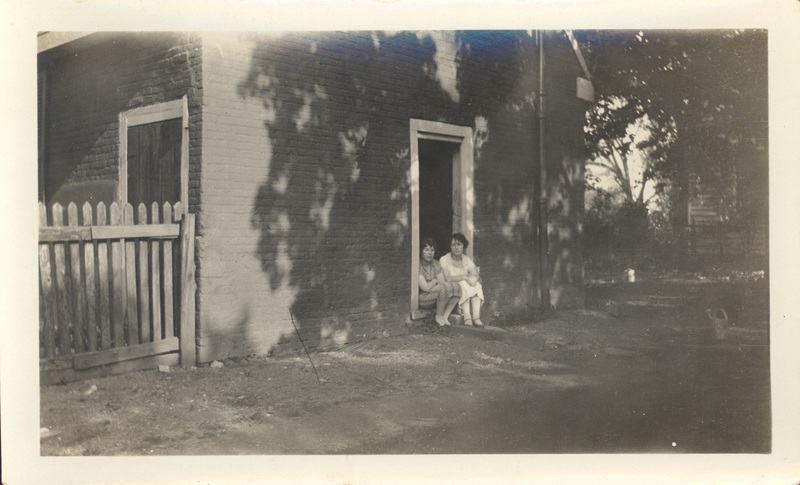 Non-black women of color also carved out spaces to support each other while seeking sisterhood. On April 7, 2013, nine women joined forces to create the Beta Delta chapter of Hermandad de Sigma Iota Alpha, Incorporada, a Latin-based sorority. The Founding Mother Class of Delta Phi Omega Sorority, Incorporated, a South Asian-interest, multicultural sorority, was founded on November 6, 2016, and the sorority’s presence at the College is continuing to grow. Today, all Panhellenic sororities as well as Delta Sigma Theta Inc. have houses in Sorority Court. 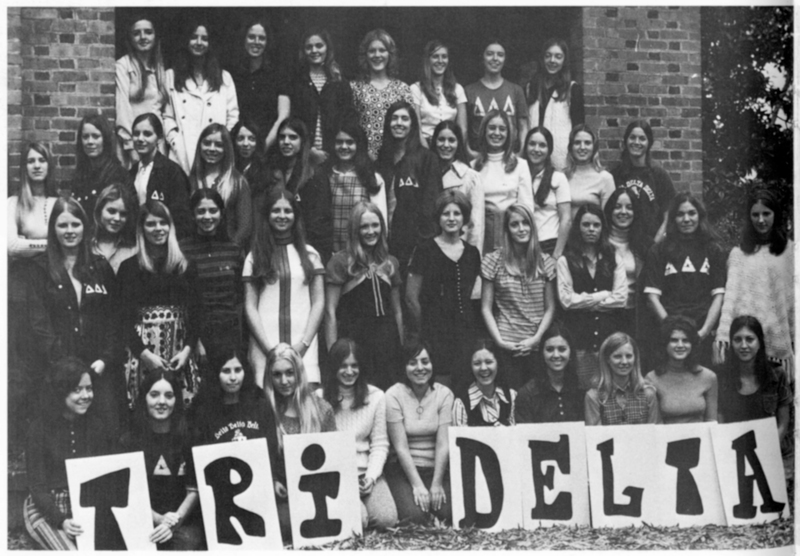 Women have sought to support one another from the very start of their presence on campus, and sororities have been one of the keys to that support. 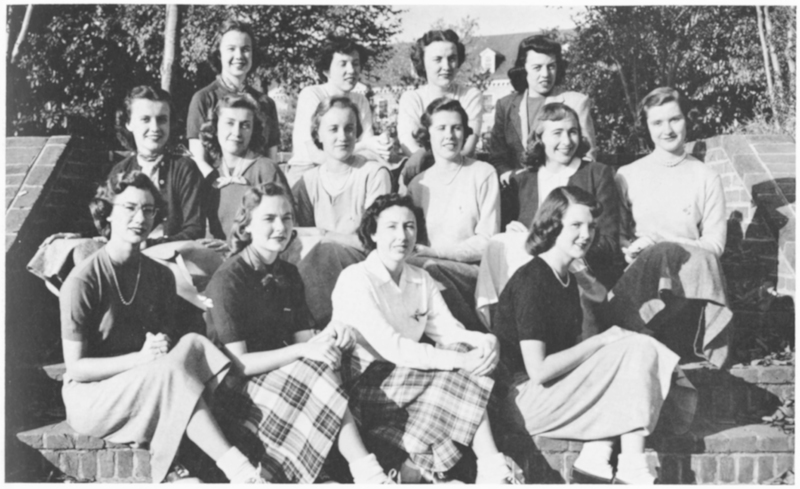 The College is the birthplace of Greek Life, and sororities have been a special place for women to expand their horizons and build meaningful, supportive relationships. William & Mary. 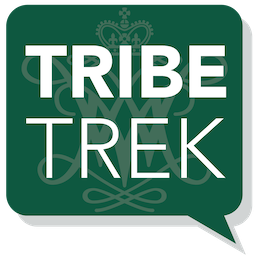 Office of Undergraduate Admission., “Sorority Court,” TribeTrek, accessed April 26, 2019, https://tribetrek.wm.edu/items/show/79.